Apart from the supermarkets that are available for your daily needs in Kalutara, it does not give much prominence to a fab shopping experiences compared to other cities in Sri Lanka. 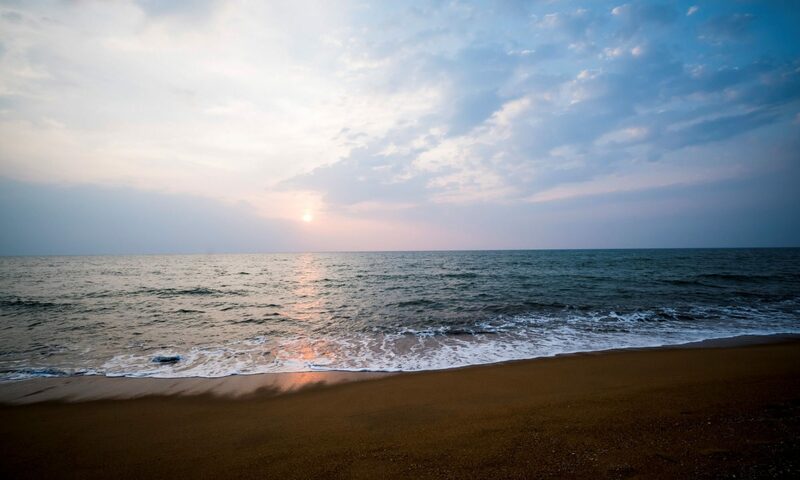 Yet, there are some pretty interesting places you could visit for a change and add a few lasting memories to the ultimate Kalutara experience. 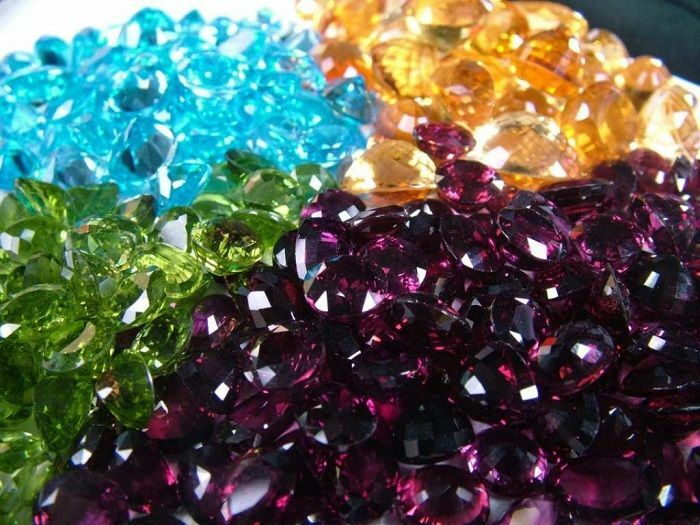 Although Ratnapura is the ideal location for gems in Sri Lanka, Kalutara is an exceptional case when it comes to the “Jewels of Serendib”. Offering a wide array of indigenous gems such as Beryl and Sapphire Kalutara prides Itself to provide the best of these gems to the travellers in the area. Search for to-do’s in Kalutara and tattoos would be one of the top items on this list! 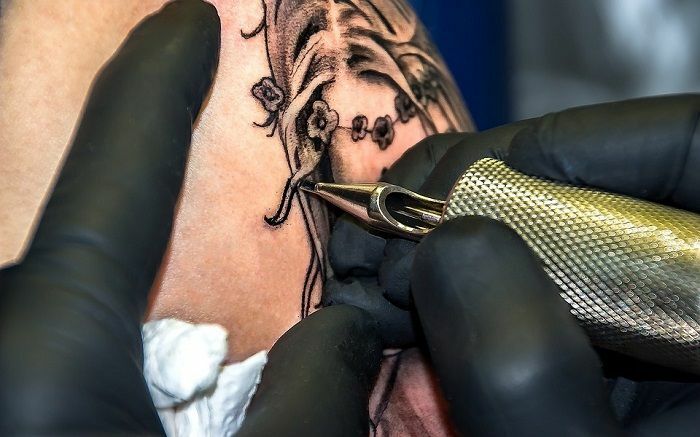 The West Coast Tattoo studio is one of the highlights of the Kalutara shopping experience and is referred to by most of the tour guides when visiting Kalutara. If you can think it, these guys will ink it for you at reasonable rates. If you are on the look-out to purchase gifts and souvenirs for your loved ones back at home and needs something with the authentic Sri Lankan touch, Tantra Art Gallery is the place to go. This art gallery is home to a massive collection of wooden art featuring gods and goddesses to moonstones that encapsulates the rich Sri Lankan history and culture. 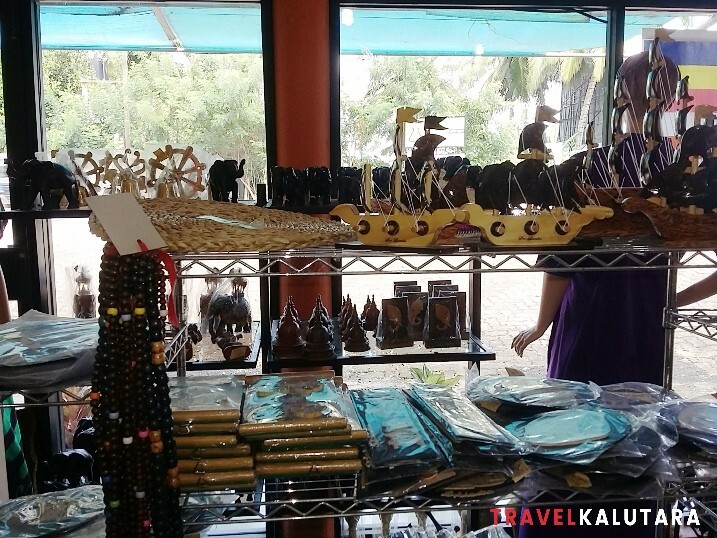 Another place for you to try is Ranjith’s Carving and Batik Museum, a small shop at the beachfront in Mahawaskaduwa, Kalutara. We suggest you not judge this place by its size as it houses amazing works of art with a range of batik apparel for you to choose from. Looking for handlooms and handicrafts? Head over to Craft Lanka showroom at the end of the bridge towards the Kalutara North. You’ll be spoilt for choice since they’ve got an assortment of handloom clothes, batiks, handbags and stuff. 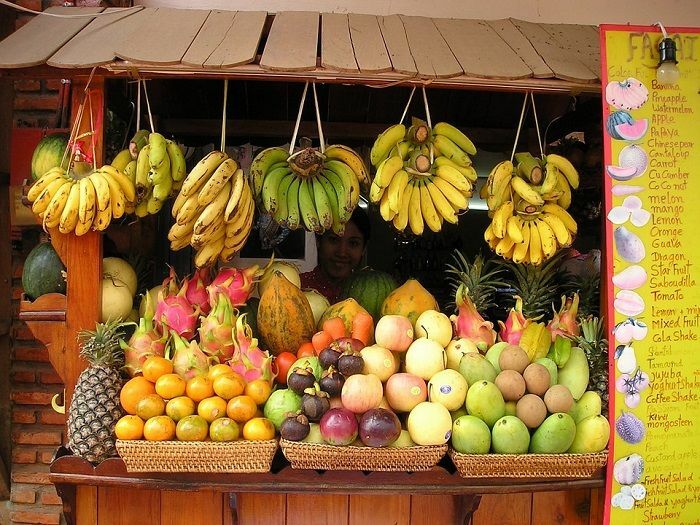 If you happen to wander towards north Kalutara, just past the bridge you’ll be greeted with an aroma of various kinds of local fruits. If you happen to visit around May to September, the sight of maroon colored and delicious fruit called Mangoosteen will be hard to miss. Kalutara is ever famous for this tropical fruit. Moving towards the town, there is a small road to the left of the clock tower wherein you’ll find fruit stalls filled with mangoes, bananas, pineapples, pera. If you’re feeling thirsty for all the walking, treat yourself to a yummy king coconut. There is a small park next to this road where you can chill around for a while.